Cibare is the name of Con Noi’s in-house cafe that serves a variety of tea and coffee and delicacies to accommodate the taste buds of the patrons. The treats are all made in the kitchen at Lorocco and the cafe is manned by Chelady with a cheery smile. The coffee is very affordable and enjoyable with great company. 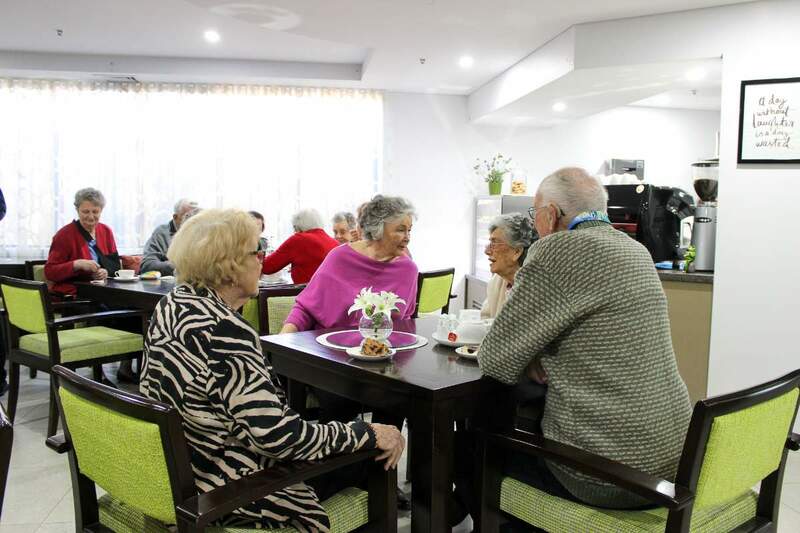 Residents take advantage of this time to enjoy morning tea and catch up with their neighbours. Cibare is open to the public. Come along and witness the friendly atmosphere for yourself.